2017 GMC Sierra Denali 2500 HD. © General Motors. 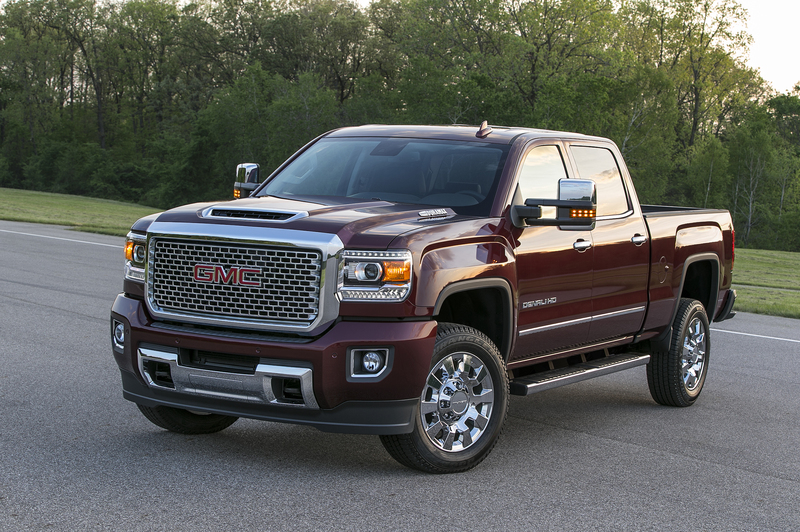 DETROIT – GMC today released the first photos of the 2017 Sierra Denali 2500HD featuring a functional hood scoop design hinting at what is beneath its bold new appearance. In May 2016, Sierra Denali HDs accounted for 48 percent of HD retail sales. Additional details and information on the new model will be released in the coming months.